Eyewitness is an essential tool in my arsenal for both bug hunting or enumerating a huge IP range on a penetration test and for better understanding of the services that are running. 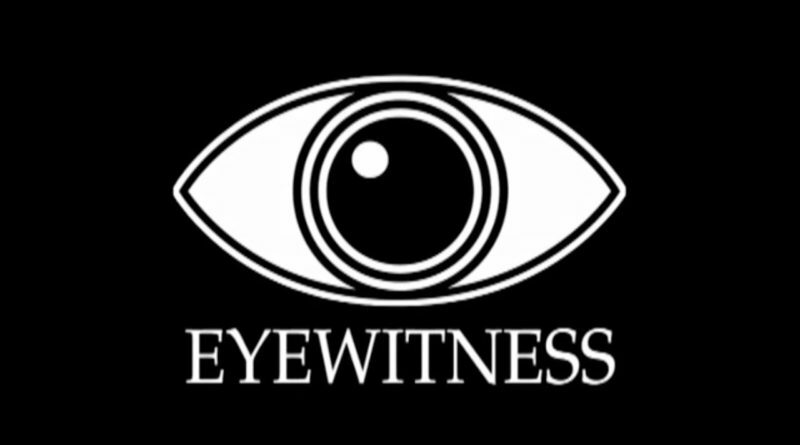 Eyewitness offers much more than just these options I highly implore you to dive into yourself. Feel free to leave a comment down below about your thoughts on the tool.